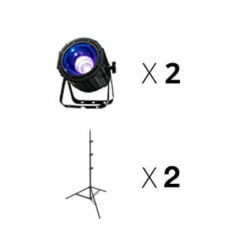 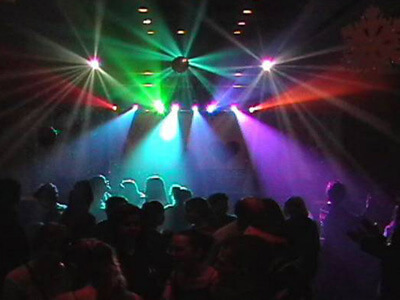 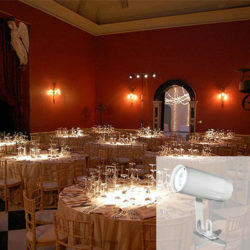 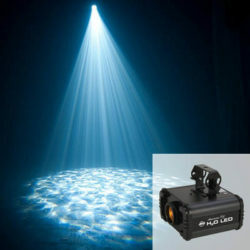 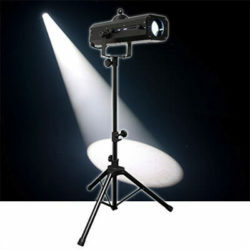 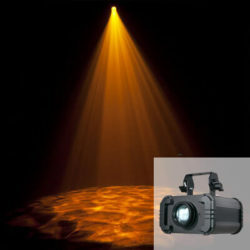 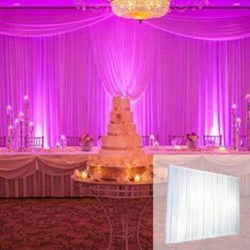 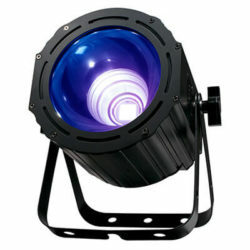 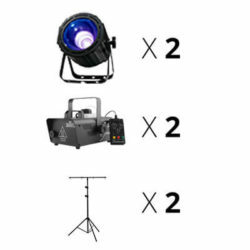 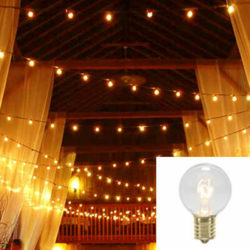 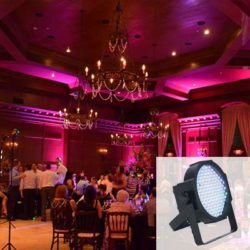 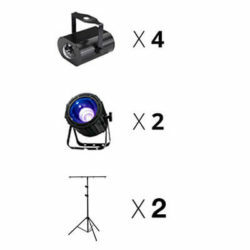 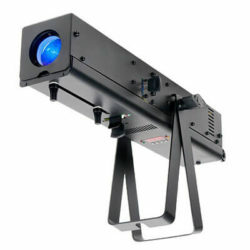 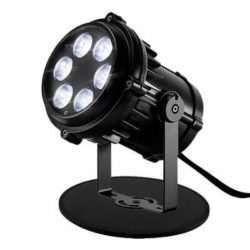 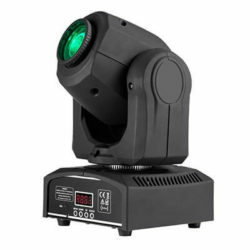 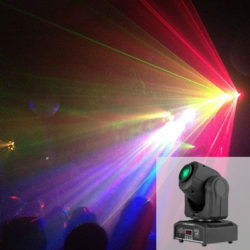 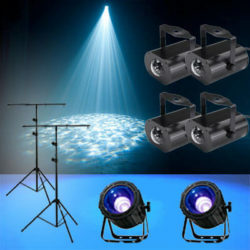 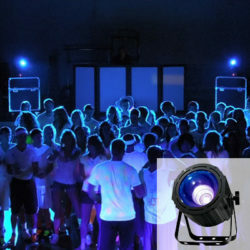 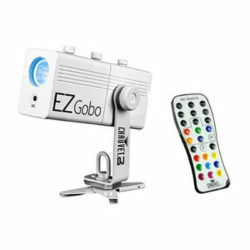 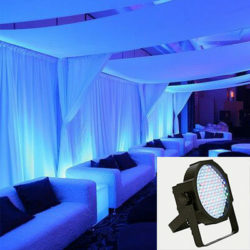 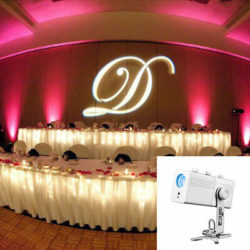 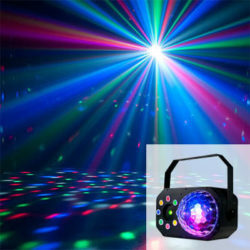 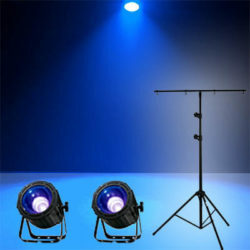 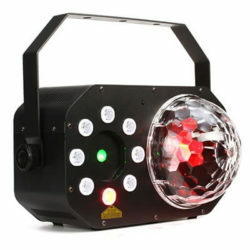 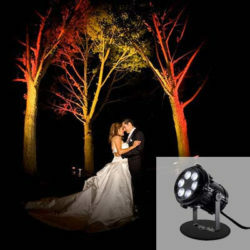 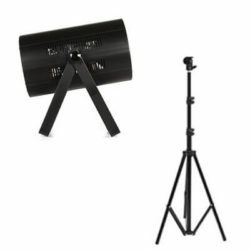 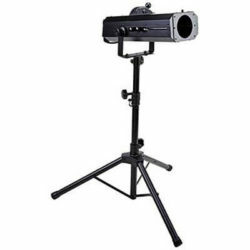 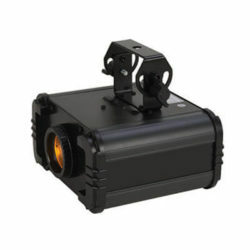 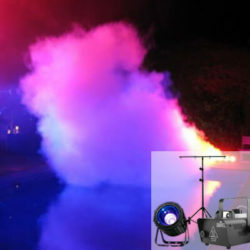 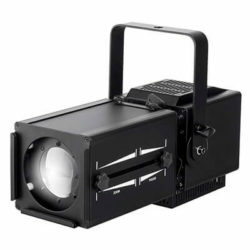 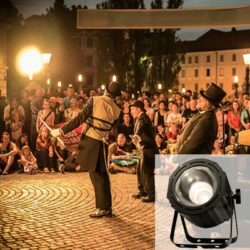 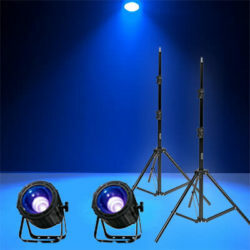 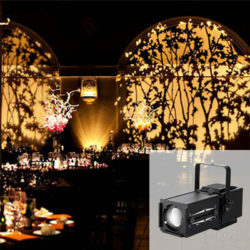 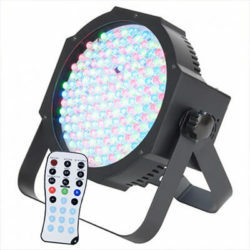 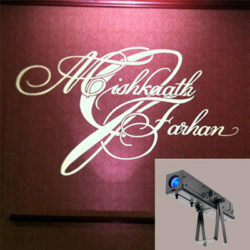 Transform you party or dance with our popular light rentals. 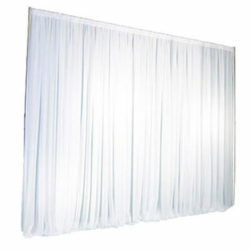 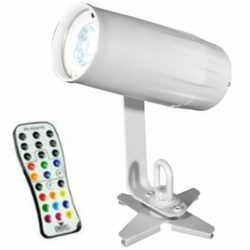 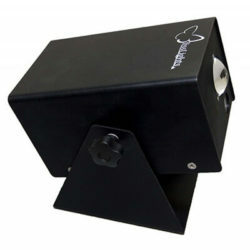 All rentals include nationwide shipping, pre-paid returns, easy setup instructions, and a generous 5 day rental period. 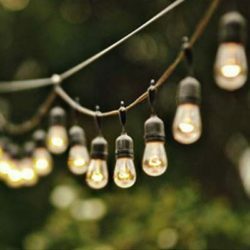 There are no hidden fees or upsells. 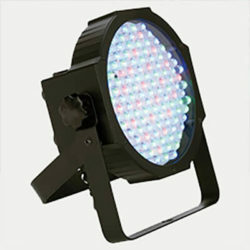 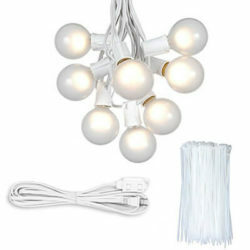 Our lights require no previous experience to operate. 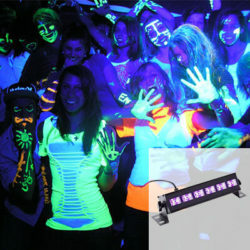 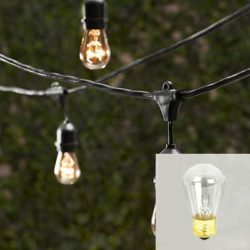 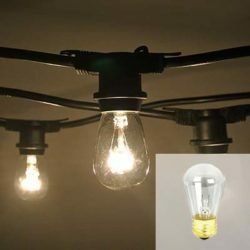 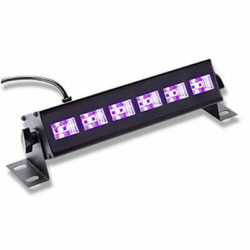 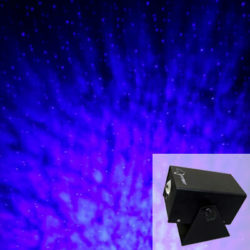 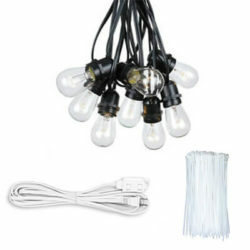 Reserve your lights with confidence from American Party Lights!